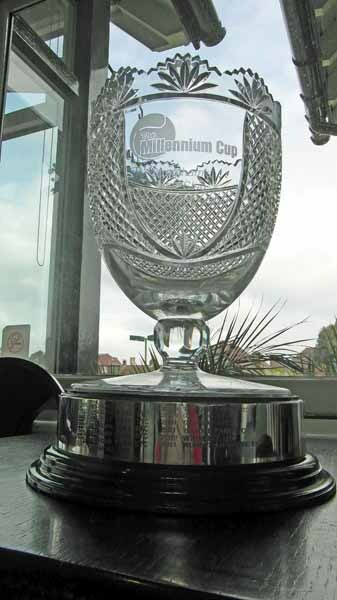 It all came down to a repeat of the 2016 final when Grafton, this time playing away at Norbury Park, convincingly retained the Millennium Cup, 6-2 on Sunday 17 September, 2017. For a report on the Final, Click HERE. The draw for the 2017 Millennium Cup, the seventeenth edition of the competition was made on Monday 20 February by the Organising Committee. The League proved to competitive, with barely a point separating the two top finishers and the also-rans close behind. The 2017 Committee was also confirmed and Murray Sutton has taken over as Chair from Juliet Griffiths, who served in the position for two years.